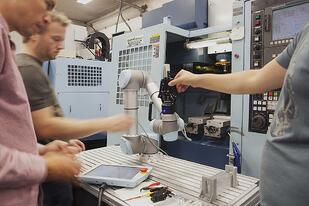 In-house robotics expertise is essential to adding robots on your work floor. This program focuses on training your current workforce. What is in-house robotics expertise? Integrators and in-house robotics expertise. Traditional barriers to in-house robotics expertise.